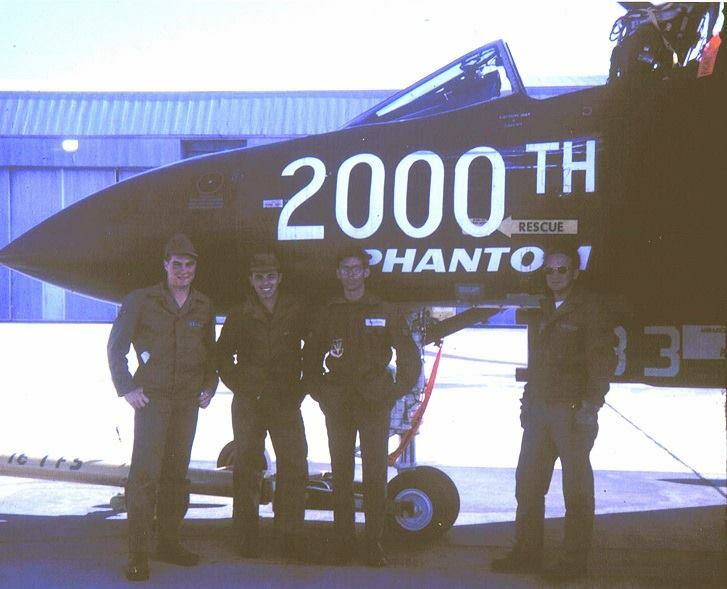 F-4D 66-7533, 2000th Phantom, was assigned to the 4th TFS at Eglin not the 40th TFS. That is correct, Mr. Straile. 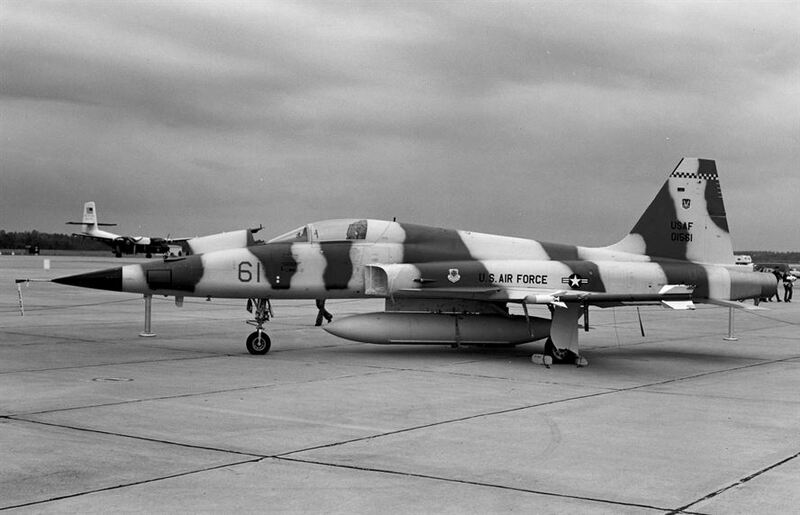 However, the 4th Tactical Fighter Squadron’s full complement of 20 F-4Ds, including 66-7533, was delivered to the 435th Tactical Fighter Squadron, 8th Tactical Fighter Wing, at Ubon RTAFB on 25 July 1967. (The 435th previously flew the Lockheed F-104C.) 66-7533 was damaged by ground fire 19 September 1967 and the crew ejected over Thailand at N. 16˚42′, E. 102˚43′. 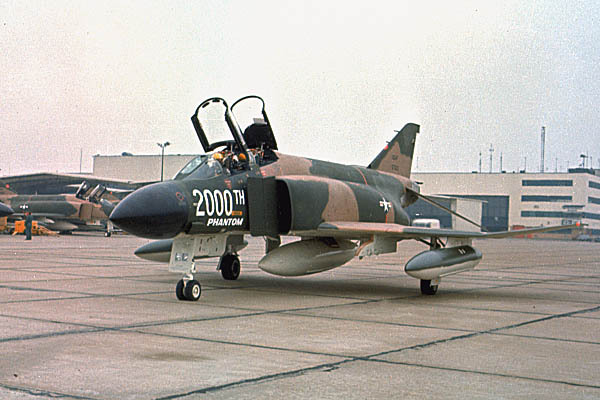 The 40th had previously transferred its F-4Ds to the 435th. I will clarify the source squadron. Thanks for your comment. 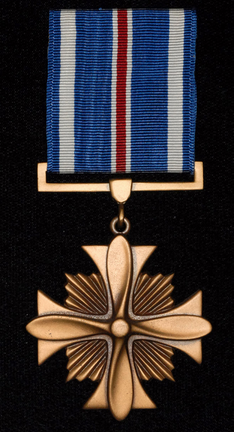 I was in the 4th and crewed 66-7533 when it arrived at Eglin and was assigned directly to the 4th TFS. Went with it to Ubon in July. Excellent! I love to hear from someone who has a direct relationship to the subject of one of my posts. Why wasn’t Boots promoted to O-6? I don’t know enough about Lt. Col. Boothby to speculate, but there could be many reasons, besides strictly professional qualifications. We do know that he was a 1953 graduate of the United States Military Academy at West Point, New York. From information available on the Internet, he was diagnosed with cancer at least three separate times (twice participating in clinical trials). He was married three times (twice divorced). 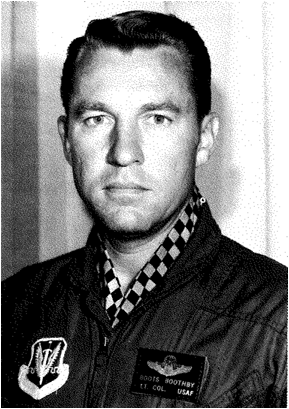 Boots Boothby died in 2006 and was buried at Arlington National Cemetery. Given his personal flair and the tales of his general demeanor, one could wonder how he escaped being a “Terminal Major.” ****** That aircraft could tell a tale itself of two days: one being the day it was rolled out as Number 2000 and the next part would detail its last few hours as it was flying and taking damage and heroically trying to get all the way home. great entries and variety. we are indebted to you for your curiosity and your continued discipline and energy to produce this site and its many entries. Cheers to you as always. Thank you, Peter. Good catch.